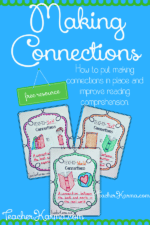 How to use the FREE SWBST anchor chart and printables in your classroom. Using anchor charts in my classroom has always been one of my favorite strategies to teach new concepts. My students have loved being able to look up on the wall and use the information from an anchor chart. The SWBST anchor chart is one of my very favorite for teaching students how to write a summary statement or even a summary paragraph – it works for both! Above you will find an example of the FREE SWBST anchor chart I want to share with you. What is the SWBST strategy? 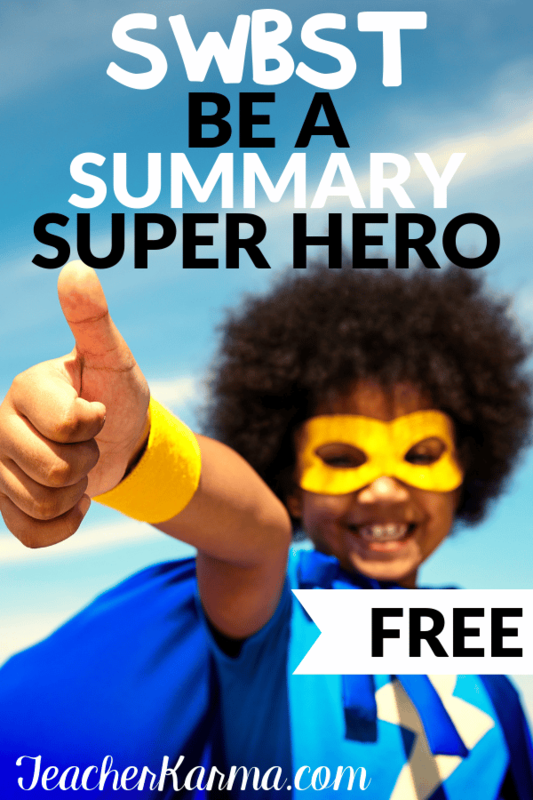 Along with the anchor chart, you will also receive a student printable that will help to guide your students to break down all the parts of a summary, and then put it all back together in a summary statement or summary paragraph. 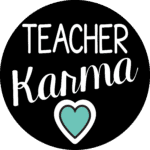 Click here to download your free SWBST anchor charts and printables, as well as learn more about how to use the strategy. 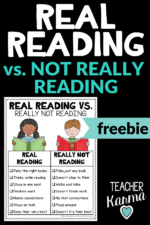 Students are FAKE Reading. What now? Use these FREEBIES.